I love talking about skin and I've been struggling quite a bit with my skin this past two years, trying everything from the most expensive skin care brand imagineable to every product recommended by friends or beauty bloggers with very little results. 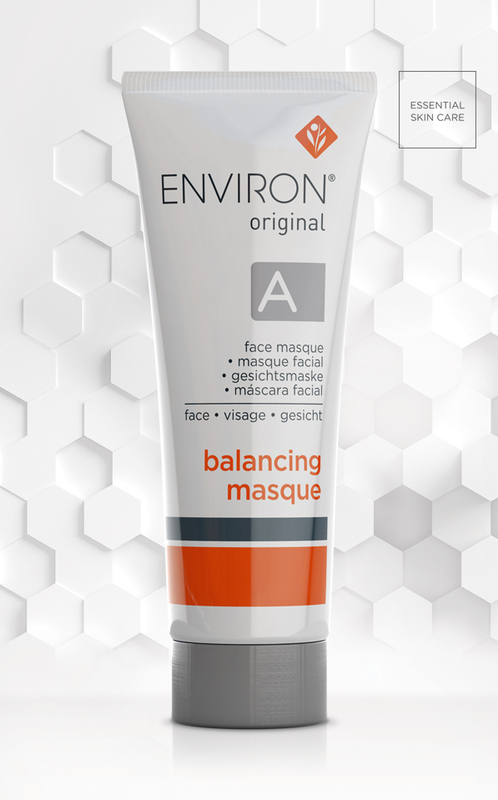 My friend Leigh from Lipglossismylife blog has the best skin of all my friends and she regularly talks about her love for Environ products so I decided to try some of their products for myself and I am so impressed with it that I chose to blog about it! My skin breaks out from almost anything so I was a bit hesitant to try this, but I chose the Vitamin A Balancing Masque, The Vitamin A Debut Moisturiser as well as the C-Boost cream and added these to my skin care routine. After a month I can see a clear difference in my skin and definitely recommend these. They never broke me out, they don't have any fragrance to them and they do what they claim to do - help to repair skin. Vitamin A helps to improve the appearance of uneven skin tone, softens the appearance of fine lines and repairs sun damaged skin. 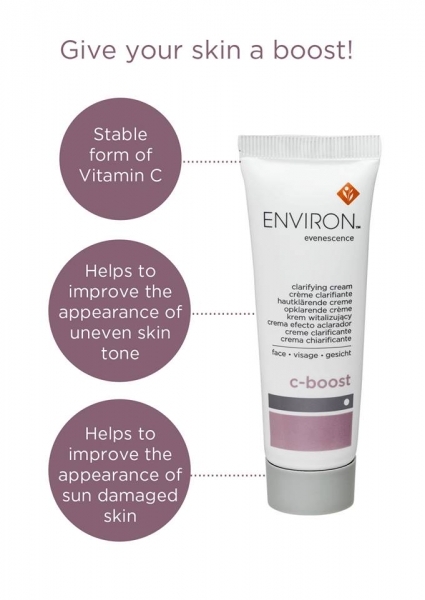 The C-boost with vitamin C also helps with these problems and assists in maintaining the health of your skin - putting that glow back in your skin. These products are more afforable than many high-end products and I can honestly say that I've seen better results from this than most of my other skin care brands. Try it for yourself, you won't be disappointed! 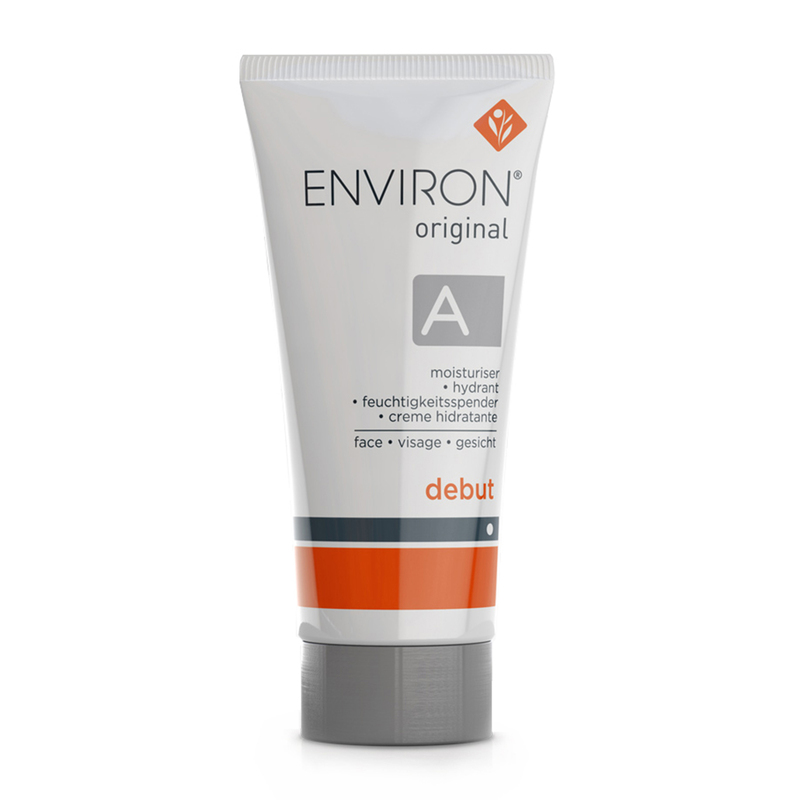 No comments yet on My Favorite Environ Products Tried and Tested .